Greg Howe started playing the guitar at the age of 10 and by his middle teens, after discovering Van Halen, became obsessed with the guitar. By his late teens he had already begun playing in clubs with his rock band, which featured his brother Al on lead vocals. Over the course of the next few years Greg continued to hone his guitar skills while playing and performing a repertoire of mostly cover tunes for audiences in clubs throughout the North East with his rock band. In 1988 Shrapnel Records owner and renowned guitar connoisseur Mike Varney asked Howe to record an album for his label after hearing a demo that Greg had sent him with the hopes of being featured in Varney's Spotlight column for Guitar Player magazine. That album, simply entitled "Greg Howe", featured then David Lee Roth’s bassist Billy Sheehan and renowned drummer Atma Anur. It instantly caught the attention of the whole guitar community and eventually led to numerous endorsement deals, print advertising and countrywide clinics, as well as being named #10 in the top ten shred albums of all time by Guitar World Magazine. After recording two vocal albums with his brother (1990's "High Gear" and 1991's "Now Hear This"), Greg’s second solo album (1993's "Introspection") set the tone for what would eventually become a series of eight fresh forays into the mosaic of fusion, rock, funk, blues, and jazz. With each subsequent album--1994's "Uncertain Terms", 1995's "Parallax", 1996's "Five", 1998's "Ascend", and 2000's "Hypercuity," Howe would make bolder and more satisfying strides into fusion music. Along the way, Howe has continuously made himself available as a session and sideman musician for many of the world's biggest pop stars. In 1996, he replaced Jennifer Batten as lead guitarist during the Asian and European legs of Michael Jackson's HIStory World Tour. He would later provide guitar duties for singer Enrique Iglesias in 2000, which culminated in a series of high-profile televised performances and a European tour. The following two years saw Howe recruited as lead guitarist for boy band NSYNC during two tours of the United States. After singer Justin Timberlake left NSYNC, Howe continued to tour with him in 2003, although ultimately ended up having to leave in order to complete work on his album "Extraction", the critically acclaimed all-star funk fusion extravaganza, featuring electric bass virtuoso Victor Wooten (of the Flecktones) and the legendary drummer Dennis Chambers. In 2008, Greg Howe released “Sound Proof”, which has been arguably reviewed as one of Howe’s best albums. In both 2009 and 2010, Greg teamed back up with Justin Timberlake to perform at the 51st Grammy Awards Show and JT’s Shriner’s Hospital Charity Event. Greg also appeared on the 2011 release of Michael Jackson's second posthumous album, "Immortal", which featured Howe's playing on "Dancing Machine" and "Beat It". Greg has also played with many other artists, such as Christina Aguilera, Rihanna, Lady Antebellum, P Diddy, T-Pain, Nelly, Tim McGraw, and Salt-N-Pepa. Greg Howe's busy schedule continues with various projects. He is very active with guitar clinics, trade shows, and tours around the world. 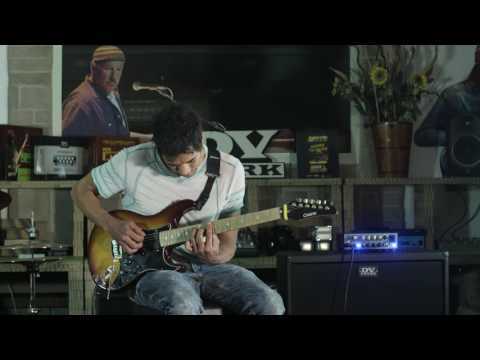 "My best performances happen when I'm inspired" says Greg, "the Maragold amp delivers more than just amazing tone. It delivers inspiration!" 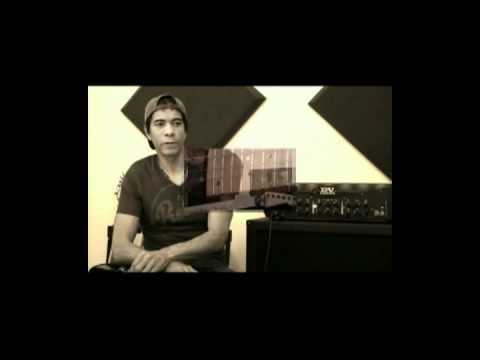 Greg Howe interview by Muzikus. March 4, 2019, 8:43 a.m.
Greg Howe European tour starts at DV Mark headquarters! Sept. 7, 2018, 10:15 a.m.
Worldwide renowned guitar hero and DV Mark top artist Greg Howe will tour in Europe with his amazing band featuring Markbass artist Ernest Tibbs on bass and Gianluca Palmieri on drums. 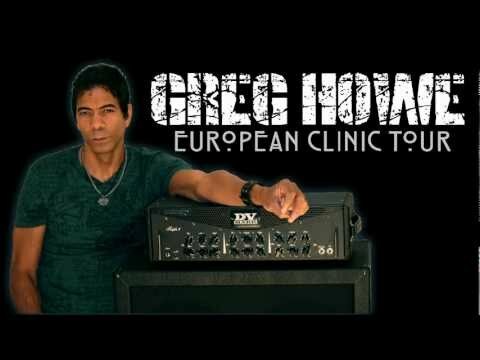 Greg Howe - Wheelhouse Europe Tour 2018. Aug. 1, 2018, 2:01 p.m. 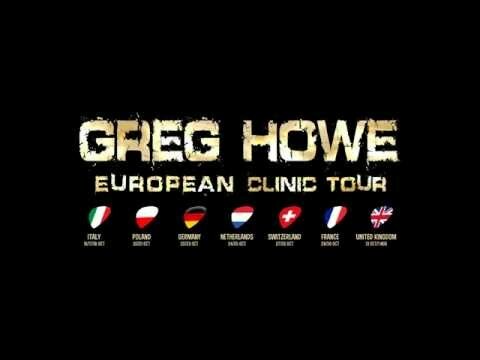 The Greg Howe “Wheelhouse Europe Tour” is coming this October/November 2018 featuring Ernest Tibbs on bass and Gianluca Palmieri on drums. Greg Howe's new album "Wheelhouse"! Aug. 1, 2017, 7:04 a.m. Finally it's here! Greg Howe's new album, "Wheelhouse" marks a highly anticipated return to his solo instrumental work. The DV Mark artist of this week is Greg Howe! July 3, 2017, 9:23 a.m.
Greg Howe 2017 North American Tour. July 3, 2017, 8:19 a.m.
DV Mark top-artist Greg Howe is hitting the road this August for his first ever North American tour featuring Markbass top-artist Stu Hamm on bass and drummer Gianluca Palmieri! 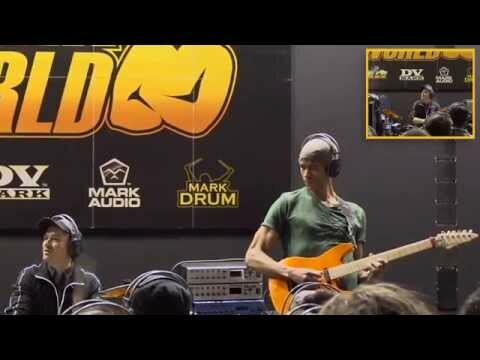 Greg Howe clinic-masterclass at DV Mark factory. Sept. 22, 2016, 4:25 p.m.
Premier Guitar reviews the MARAGOLD - Greg Howe signature amp March 26, 2015, 10:31 a.m.
USA's Premier Guitar has checked out the MARAGOLD head... and had plenty of good things to say! 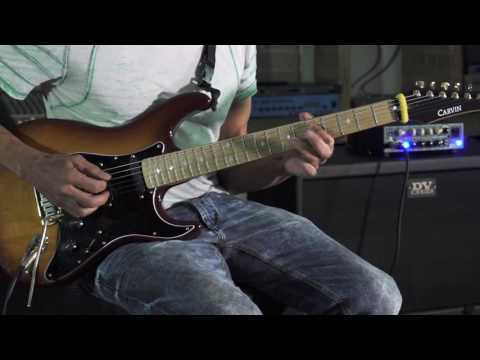 Gitarre&Bass reviews the MARAGOLD. Jan. 31, 2015, 1:01 p.m.
Germany magazine Gitarre&Bass reviews the MARAGOLD - Greg Howe signature amp in their Jan issue. 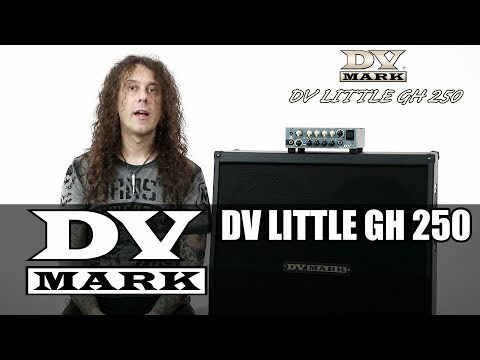 Greg Howe - DV Mark US Clinic Tour at Guitar Center stores. 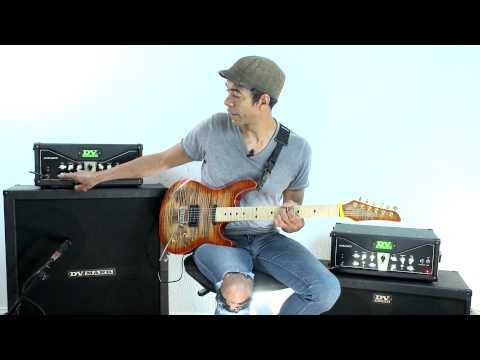 Oct. 21, 2014, 5:02 p.m.
Nov 2014, DV Mark top-artist Greg Howe will give a series of clinics at Guitar Center stores showing his new signature amp MARAGOLD. GREG HOWE - DV Mark European Clinic Tour Sept. 9, 2014, 4:10 p.m. In October DV Mark top-artist Greg Howe will have a DV Mark European Clinic Tour, starting from Italy and continuing into Poland, Germany, Netherlands, Switzerland, France and UK! 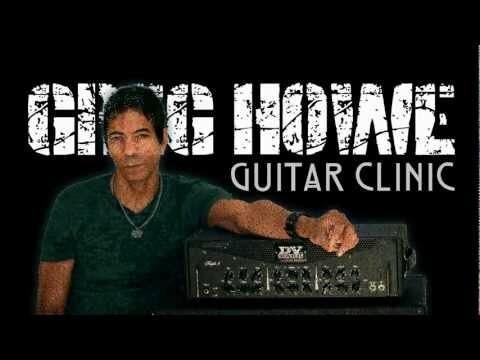 Greg Howe interview on The Guitar Channel Aug. 26, 2014, 4:13 p.m. In this audio interview Greg discusses the turning point in his career, the recording process with Maragold, current gear, and more! Greg Howe at DV Mark Headquarter. 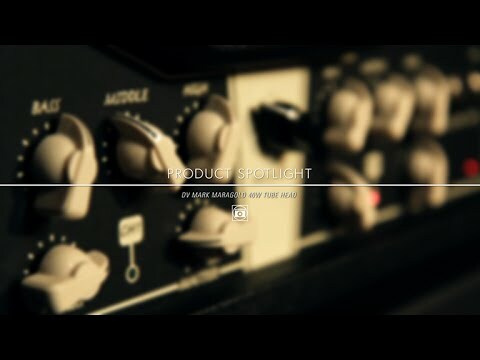 Guitar Center's Product Spotlight showcases the DV Mark MARAGOLD - Greg Howe signature head. Greg Howe - Maragold "Evergreen is Golder"
Greg Howe and DV Mark.